We received a lovely email from a fellow bottle craft maker the other day. Take a look at James’ email and the pictures he sent us. 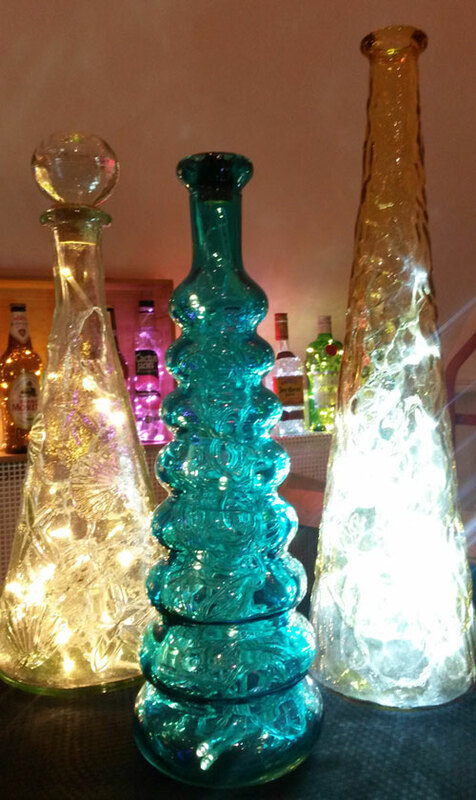 Be sure to scroll down for the answers to his bottle crafting questions (finding lamp kits that work in the UK and which glass bottle cutter we recommend). Thank-you both so much for continuing to keep in touch. I very much appreciate the ideas that you share so generously and wanted to share some great news with you. My local church held a Winter Festival for our village a couple of weeks before Christmas. 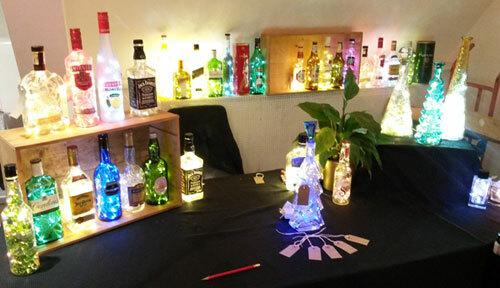 I decided to take a stall and see if my bottle lamps would be popular as gift ideas. Have attached some photos from my stall. Am pleased to report that my bottles created a lot of conversations with people – the typical question I was asked was did you drink all of those? However people now know I collect interesting quirky bottles so I have increased my source of bottles. I also made approx. £200 ($300) on the day, with some further orders expected throughout the year. Am exploring setting up an Etsy shop – I already have one on Folksy which I think is just a British craft website. Thanks once again for your encouragement. It’s a joy and a privilege to be able to make something beautiful which other people appreciate and even wish to buy in order to be able to give as gifts to their family and friends. 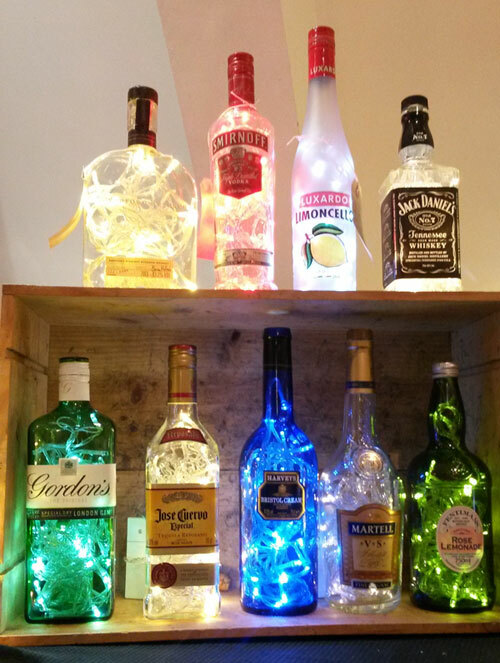 Thank you so much for your email and pictures James, we love your display of lighted bottles! Silke looked for your store on Folksy but wasn’t able to find it. 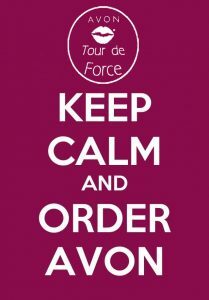 If you want to send us the direct link we would gladly insert it here so our visitors from the UK can browse and shop your store. Etsy would certainly be another great way for you to sell your crafts, here is the link for your country: www.etsy.com/uk. You would be able to target a huge number of shoppers, not just in the UK, but many other countries as well. We wrote an article with helpful tips to stand out from the rest of the unique crafters on the Sell Bottles On Etsy page. You will need to find a lamp kit that works with your outlets, I believe it’s a “Type G ” British BS-1363 type. Unfortunately, I didn’t see a kit that looks exactly like the one we use so you might have be a little creative and figure out a way to attach a cork or fitting. 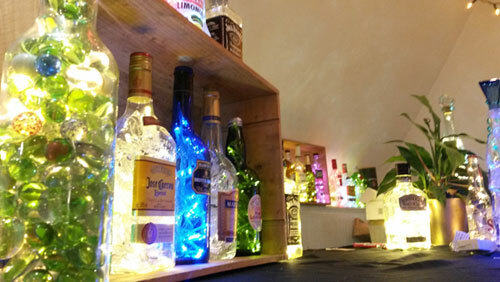 As for the cutter, I personally recommend the Creator’s Bottle Cutter. Of all the cutters I have tried out over the past several years this one is the most sturdy and dependable. Ray also visits our blog on a regular basis so feel free to leave your questions to him in the comment section below. Honestly, I have never heard of the Armor glass cutting device before so I can’t give you my opinion on that one. The Kinkajou on the other hand is a decent glass cutter as well. It does take quite a bit of practice to get a good, even score line. I ended up with a lot of cut bottles that had jagged edges. After reviewing both the Creator’s bottle cutter and the Kinkajou I always tell people that what you (the end user) intend to do with it will help you decide which one you should get. For someone who might cut one bottle every now and then I would recommend the Kinkajou. 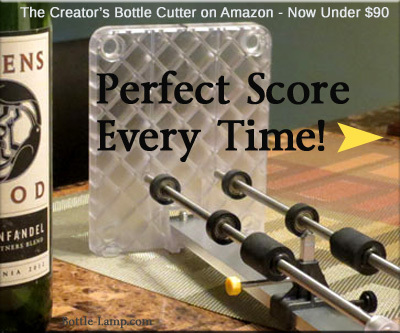 If you’re looking for something that you’re going to use on a regular basis then I would go the extra mile and get the Creator’s bottle cutter. James, I hope we were able to answer your questions! We look forward to hearing from you again in the future. 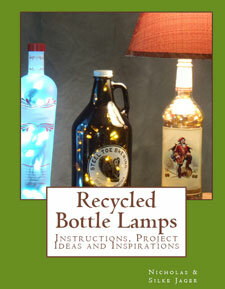 Can’t wait to see your bottle lamps and what other bottle crafts you might come up with. Do you have an answer to any of James’ questions? Scroll down to leave us a comment. 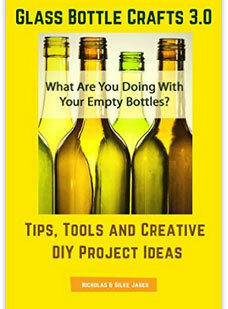 If you email me, I can get you hooked up with a Creator’s Bottle Cutter.